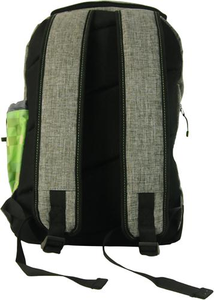 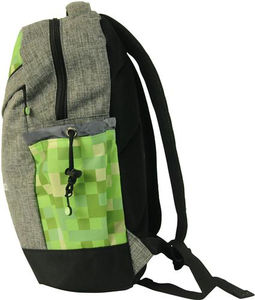 The perfect backpack for those everyday urban excursions! 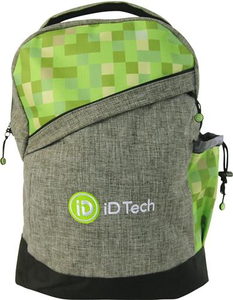 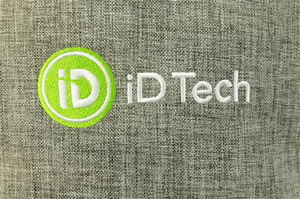 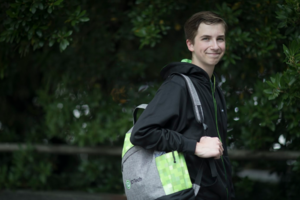 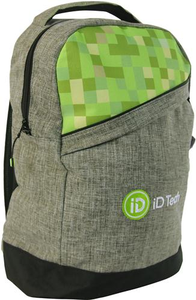 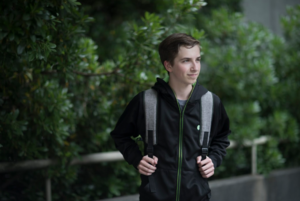 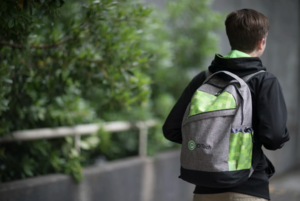 Coders, app developers, game designers, engineers, and innovators alike will all love the convenience this backpack offers. 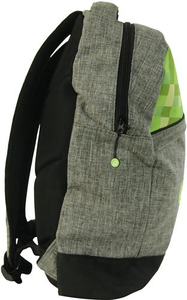 - Front zipper panel, great for phones, pens and whatever else you need in a convenient location.